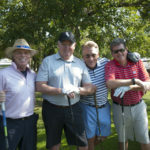 order now We had a great time raising money “fore” our music mentorship programs at our first-ever major Chicago fundraiser! 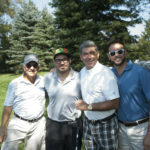 The 1st Annual Jimmy Ranoha Memorial Golf Tournament took place on September 15th at Pine Meadow Golf Club. 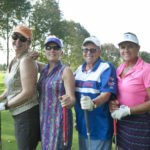 The event was the personal mission of longtime Guitars Over Guns friend Jimmy Ranoha, who was planning the tournament when he passed away suddenly last year. “He was a uniquely loving human being, with one of the biggest hearts on the planet,” said Guitars Over Guns Co-Founder Bob Bernstein. 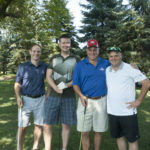 What better way to honor a dear friend than through a meaningful day of sunshine, smiles and community? 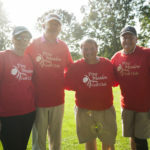 Guests arrived to support the organization Jimmy loved with a day on the links followed by an evening of live music and dancing. 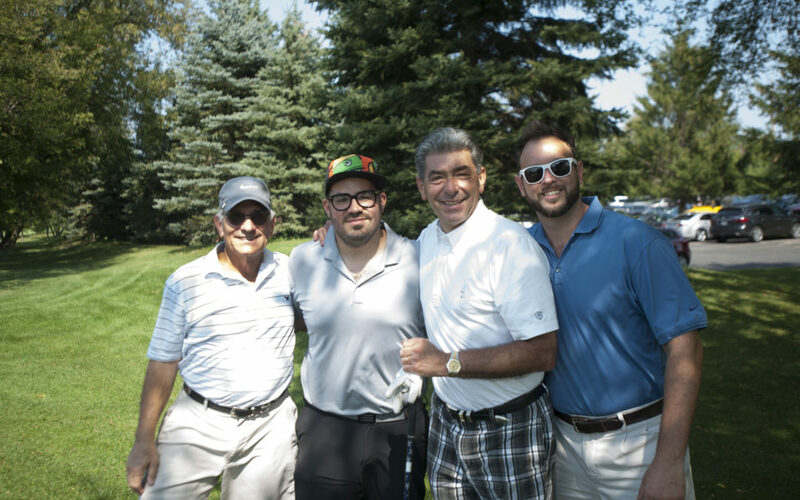 Thanks to the generosity of our guests and sponsors, we were able to raise $65,000 in honor of Jimmy’s memory and to help grow our music mentorship programs for at-risk youth.